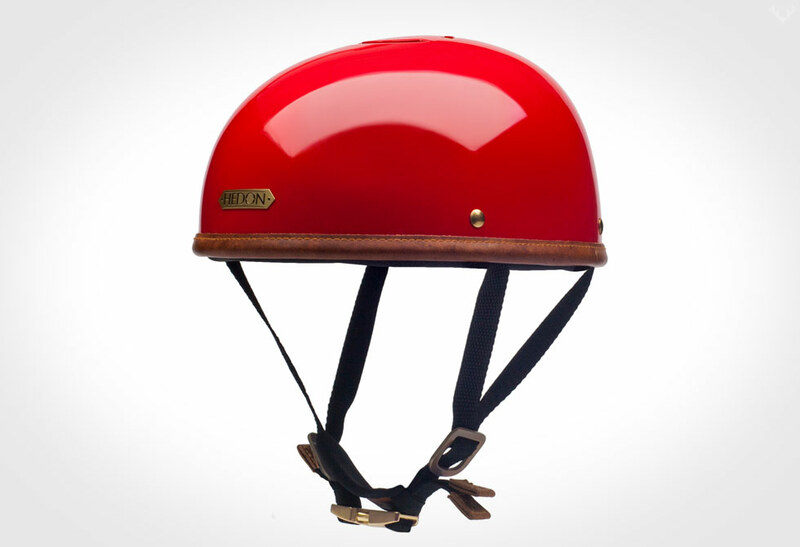 The SAHN Bike Helmet adds a certain classiness to the cycling industry. 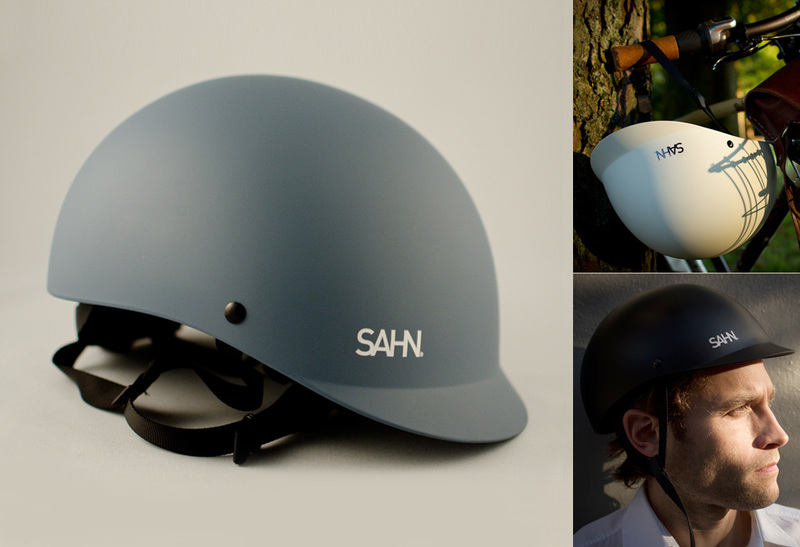 The SAHN helmet it the perfect combination of safety and style, all in a well-rounded design. 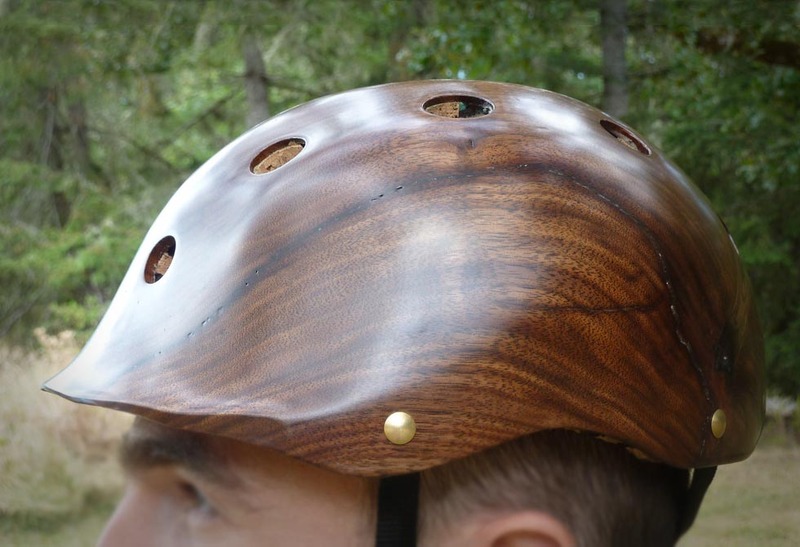 As a mountain biker, I’ve seen my fair share of helmets, but nothing as refined as the SAHN helmet. 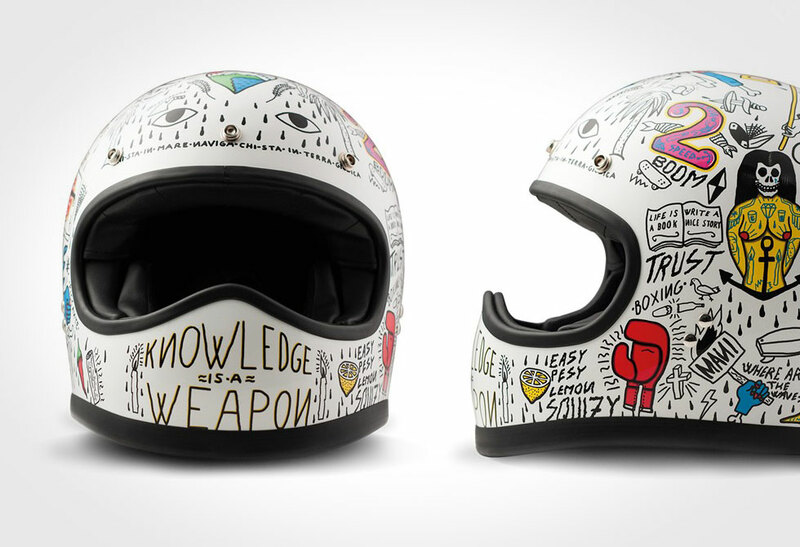 Its clean simple lines simplify the shape, creating a helmet that is perfectly suited for tooling around the urban center. 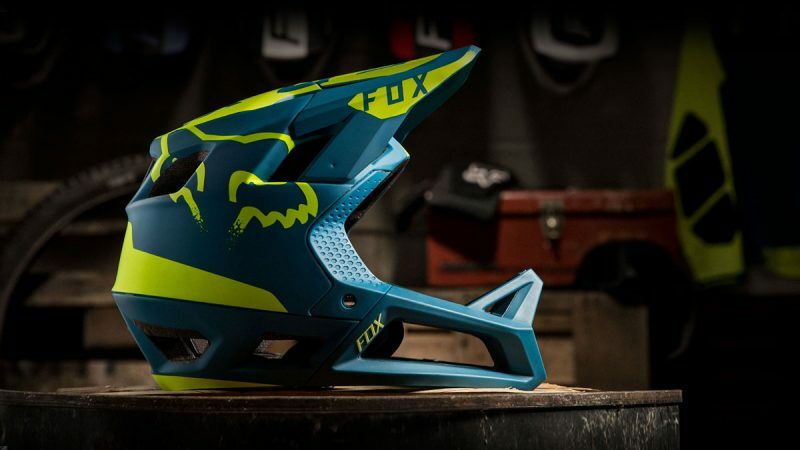 We would have to agree with their philosophy, not everyone riding their bikes wants to race. 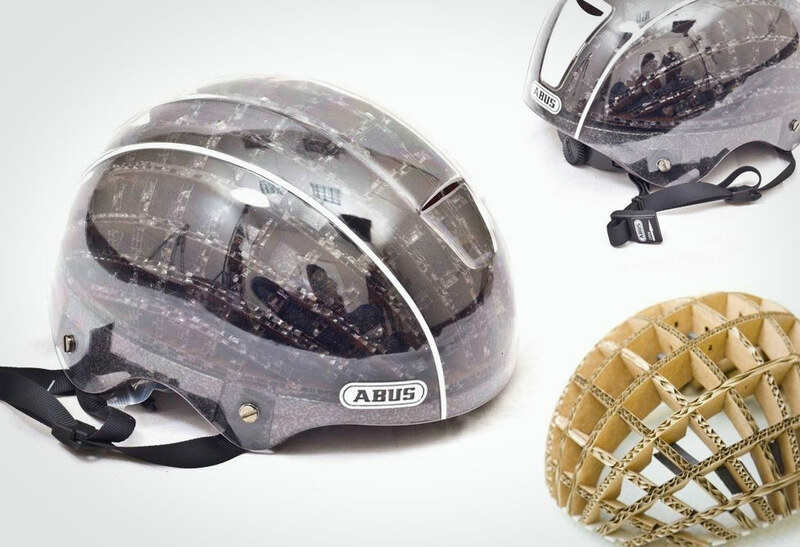 With the growth of bikes lanes and popular bike-sharing programs, riders are using them to get from point A to point B in style. 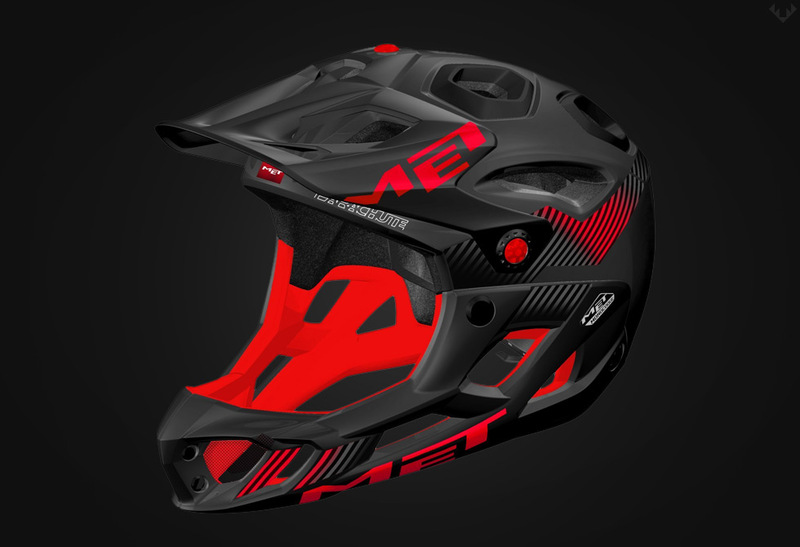 With SAHNs experience, this young Vancouver company is set to take the industry by storm, accessorizing the most discerning riders.